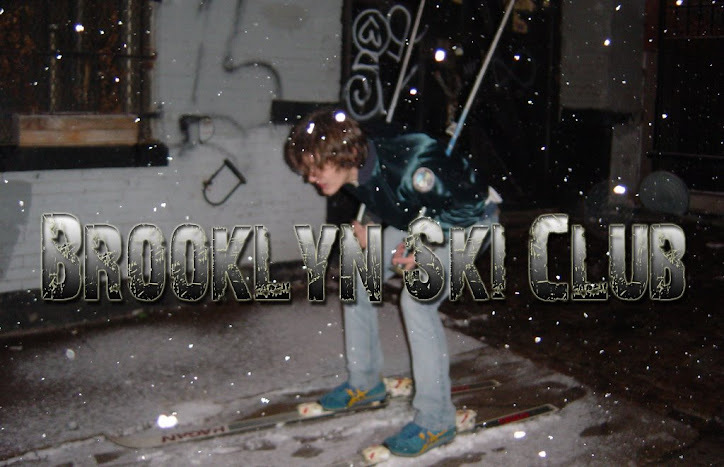 Brooklyn Ski Club: Cerebral Ballzy Has Another New Video, "On The Run"
Cerebral Ballzy Has Another New Video, "On The Run"
Adult Swim released another Cerebral Ballzy video. This one is for the track "On The Run" which is an awesome song. The video features footage of the Ballzy boys playing live besides an empty pool full of 80's style skaters.